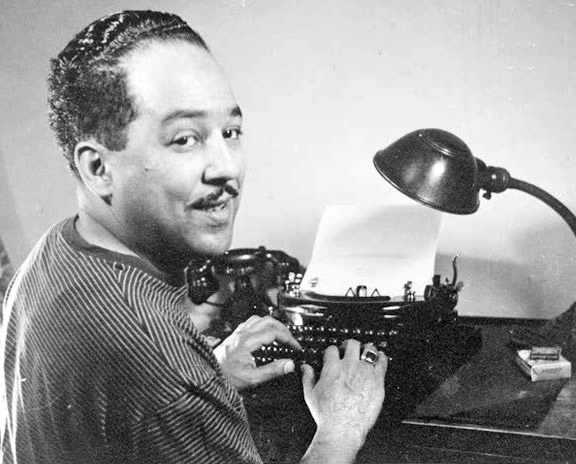 Langston Hughes’s stories about Jesse B. Semple–first composed for a weekly column in the Chicago Defender and then collected in Simple Speaks His Mind, Simple Takes a Wife, and Simple Stakes a Claim–have been read and loved by hundreds of thousands of readers. In The Best of Simple, the author picked his favorites from these earlier volumes, stories that not only have proved popular but are now part of a great and growing literary tradition. Simple might be a low class working African-American man of little education but with a lot of common wisdom. He attends the same bar and has discussions with Boyd, an educated college graduate regarding social and racial issues. Somewhat dated now but still enjoyable. Hughes himself wrote: “…these tales are about a great many people–although they are stories about no specific persons as such. Native Son tells the story of this young black man caught in a downward spiral after he kills a young white woman in a brief moment of panic. 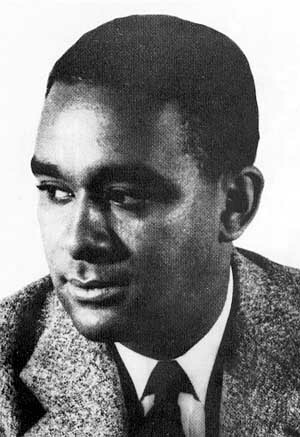 Set in Chicago in the 1930s, Richard Wright’s novel is just as powerful today as when it was written — in its reflection of poverty and hopelessness, and what it means to be black in America. 20 year-old Bigger Thomas is doomed, trapped in a downward spiral that will lead to arrest, prison, or death, driven by despair, frustration, poverty, and incomprehension. When he gets the job of chauffeur to some ’emancipated’ capitalists, his antagonism breaks out. He kills, first by accident. Fear forces him to shift the blame. Another death is then necessary; he is caught and sentenced to death. Wright’s genius was that, in preventing us from feeling pity for Bigger, he forced us to confront the hopelessness, misery, and injustice of the society that gave birth to him.